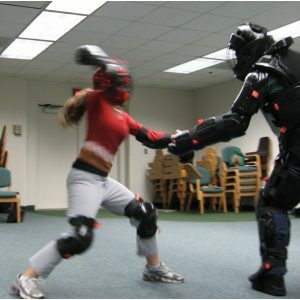 You will build confidence and physical fitness while learning personal defense techniques and how to manage the stress of a self-defense encounter, by periodically testing the effectiveness of your skills against instructors in simulated scenario training. 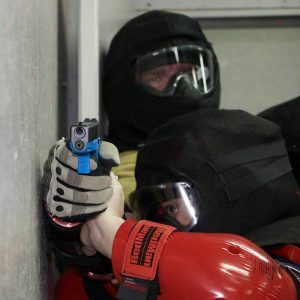 This scenario training is asymmetrical where you are allowed and encouraged to use full contact against instructors, while instructors provide you resistance in a realistic but controlled manner. 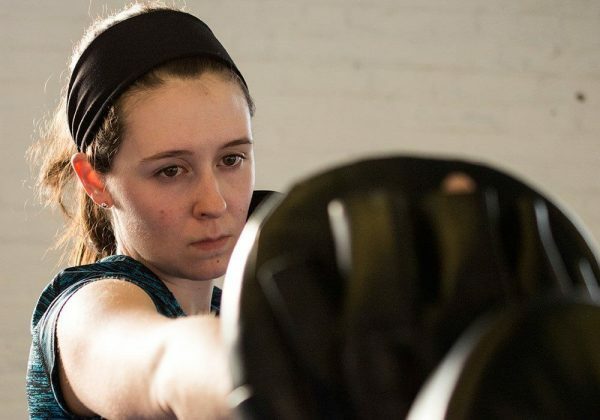 This ongoing course is open to women of all abilities and skill levels, ages 13 and up. No previous training or experience is necessary to enroll. 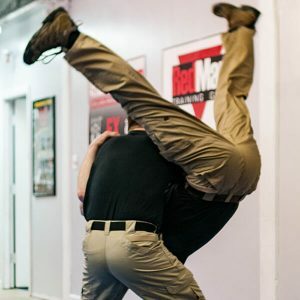 Self- defense tactics are taught by internationally certified master martial arts instructors. WSD utilizes Redman defense suits to provide the most realistic training possible.